hot food was cold and also you had the poeple from your members in there who think there better than other poeple,really i hated it and im not poor i own pacers in the past. It was a great night, great food and service. Seating was poor at best. Food was at least better than Steelos, although only just, wouldn't have advertised this as Chinese, adding noodles doesn't make food Chinese. View was only good if you were informed or stumbled on the outdoor area and realised it was available for patrons, there was no view from most tables. The big round tables are more fit for a wedding were you are forced to sit with rellies you don't know. 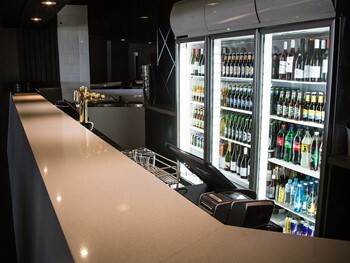 Staff were confused most of the time, would pay to do an induction prior to patrons arriving, as patrons would more likely return to a venue with reasonable service. 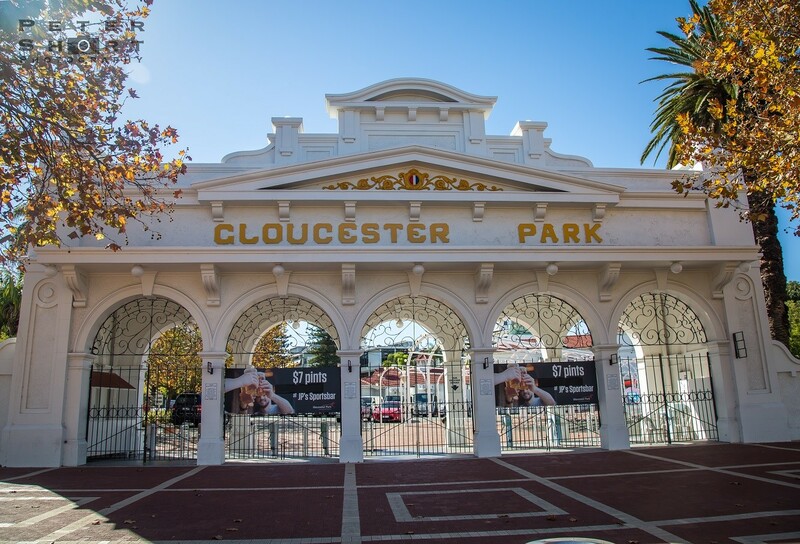 That said Gloucester Park has at least changed from the disgusting mess it was in the past, much cleaner and more inviting, a long way to go. We had a great night out. 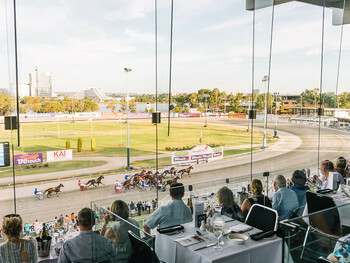 Haven’t been to the trots in 20+ years and really enjoyed the views from the Beau Rivage room looking over the track, the casino and the new station. 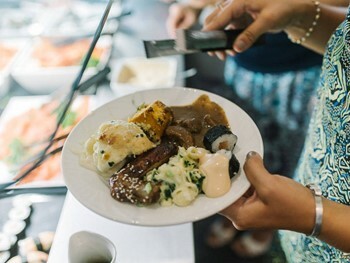 Staff were great, buffet dinner was good value and we enjoyed the relaxed pace of eating over the course of the night. Will definitely be back. We went there to take clients for a day out..... we expected races to be on. No horses or trots at all. The chicken was over cooked and tasteless. 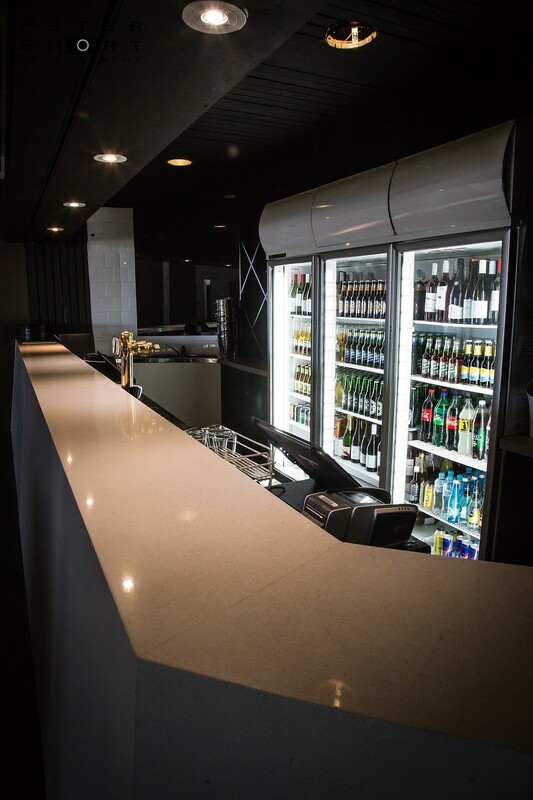 We had to go up to the bar to get drinks as the staff were too busy. The band they had were so desperate they had to ask if it was anyone’s birthday and sang the happy birthday song. It was a disaster and won’t be going back. Includes entry to Gloucester Park and Race Books (valued at $16). Seafood & Carvery Buffet served from 6.00pm to 9.30pm. We request that you provide your credit card details during the booking process to secure your reservation with full pre-payment of $75 per person. If you fail to show up or your group numbers decrease without at least 14 days notice, your payment will become non-refundable. Includes entry to Gloucester Park and Race Books (valued at $16). 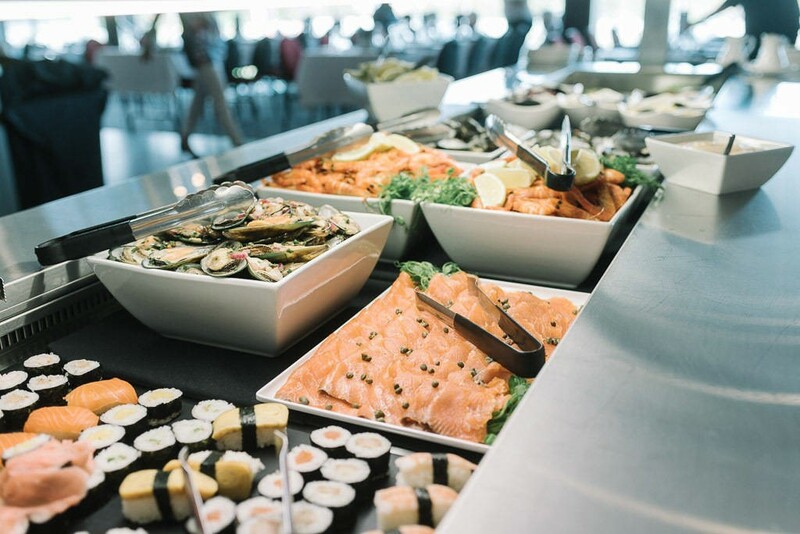 Seafood & Carvery Buffet served from 6.00pm to 9.30pm. We request that you provide your credit card details during the booking process to secure your reservation with full pre-payment of $114 per person. If you fail to show up or your group numbers decrease without at least 14 days notice, your payment will become non-refundable. 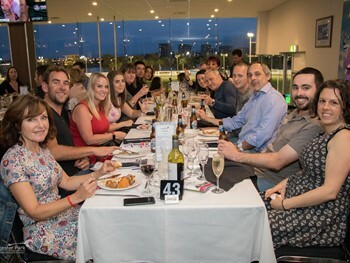 ncludes entry to Gloucester Park and Race Books (valued at $16). 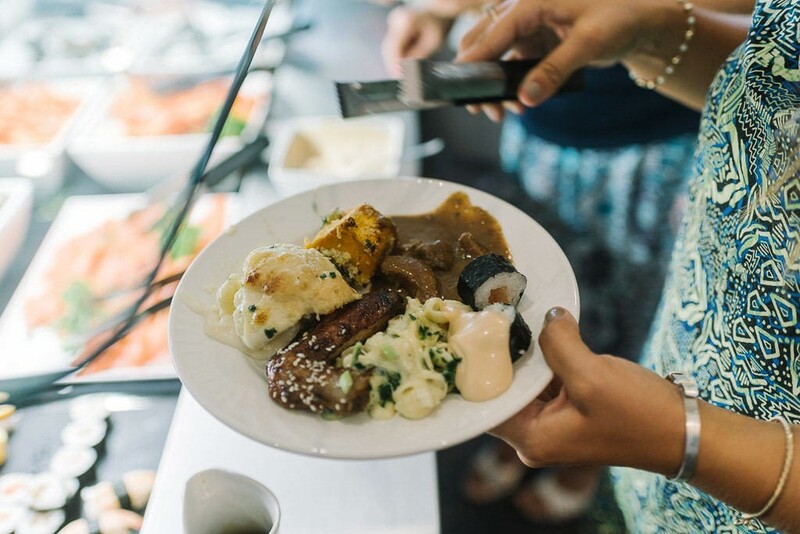 Seafood & Carvery Buffet served from 6.00pm to 9.30pm. We request that you provide your credit card details during the booking process to secure your reservation with full pre-payment of $130 per person. If you fail to show up or your group numbers decrease without at least 14 days notice, your payment will become non-refundable. Includes: - Beau Rivage Buffet (served from 6.00 - 9.30pm) - Deluxe Beverage Package from the first to last race. 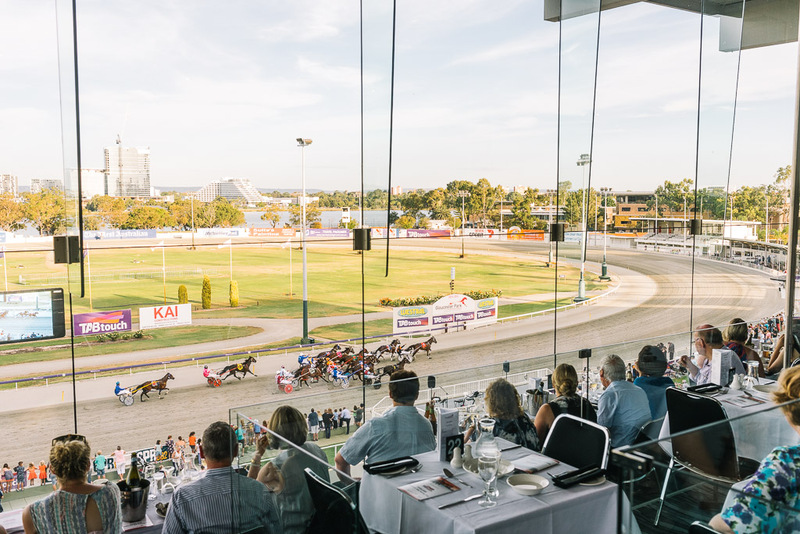 - Entry to Gloucester Park - Race Books (valued at $16) Credit Card details are to be provided during the booking process to secure your reservation with full pre-payment of $119 per person. If you fail to show up or your group numbers decrease without at least 14 days notice, your payment will become non-refundable. 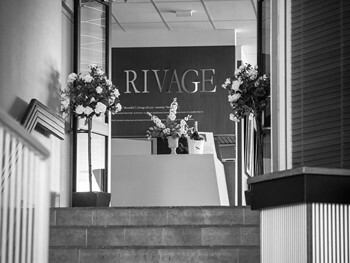 Book into the Beau Rivage on Friday the 12th, Thursday the 18th or Friday the 26th and KIDS EAT FREE! Giddy up! 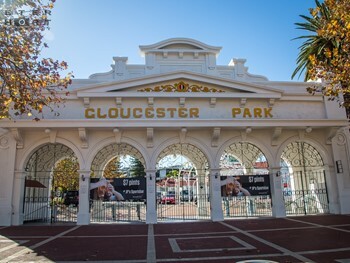 and entertain the whole family at Gloucester Park. 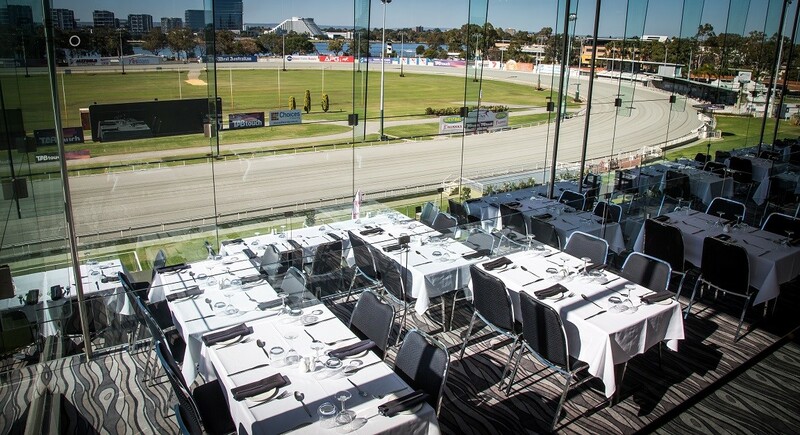 The Beau Rivage is located above Gloucester Parks JP Stratton Grandstand, offering unique tiered seating that provides unparalleled views of the entire race course and Swan River from every table. 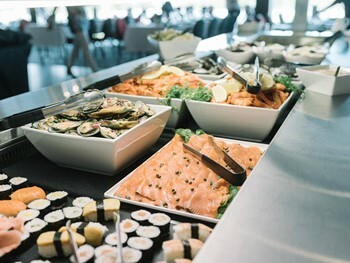 The restaurant offers a Deluxe Seafood & Carvery Buffet every Friday race meet which patrons may upgrade with a beverage package of their choosing. 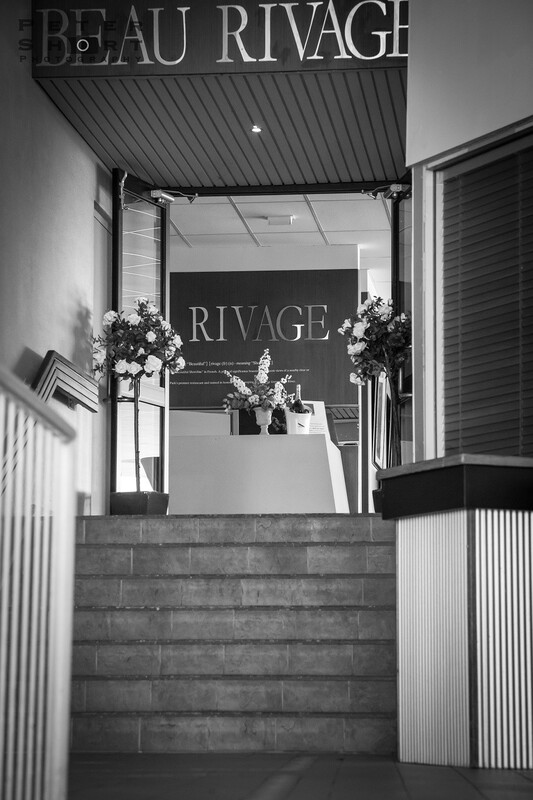 Set with its own tote facilities the Beau Rivage is equipped to provide the ultimate race night experience. 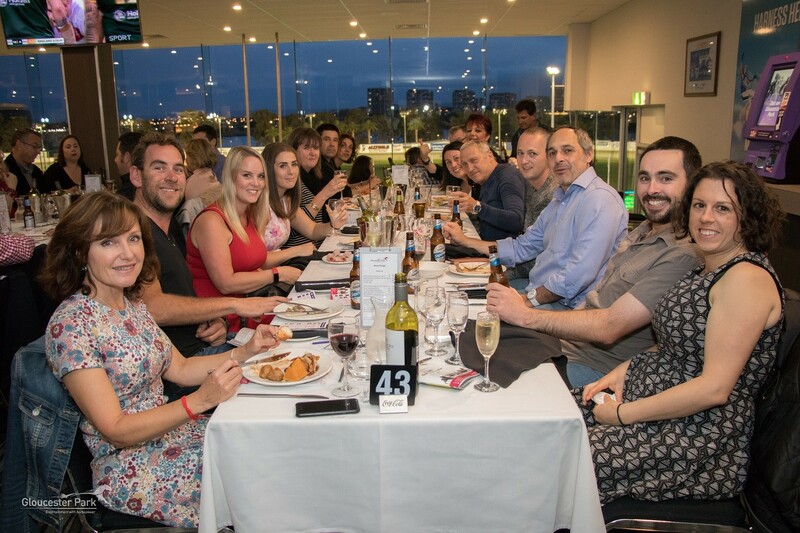 With function rooms of all sizes, Gloucester Park can accommodate parties of all sizes and requirements. Please contact us for further information on these offerings. Check out our Facebook page and specials tab for our upcoming events, themed nights and renowned fireworks displays!